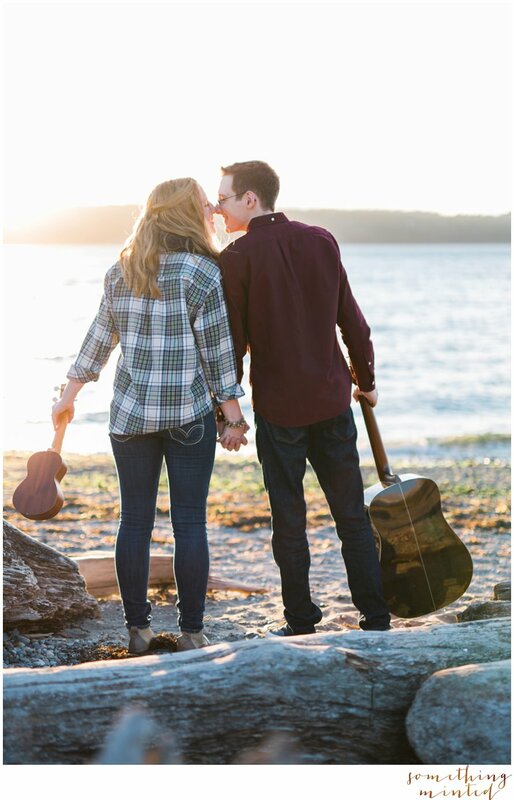 When I first met with Madison and asked about her love & where they first met, she told me it was by the sea at Deception Pass. 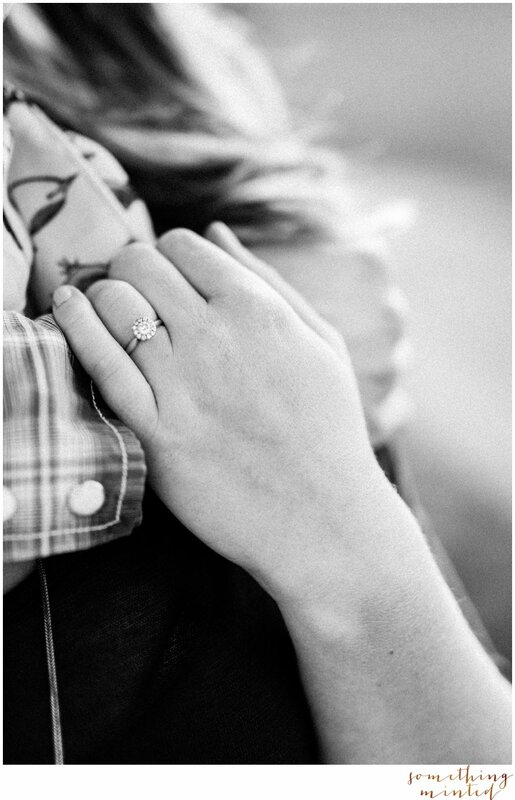 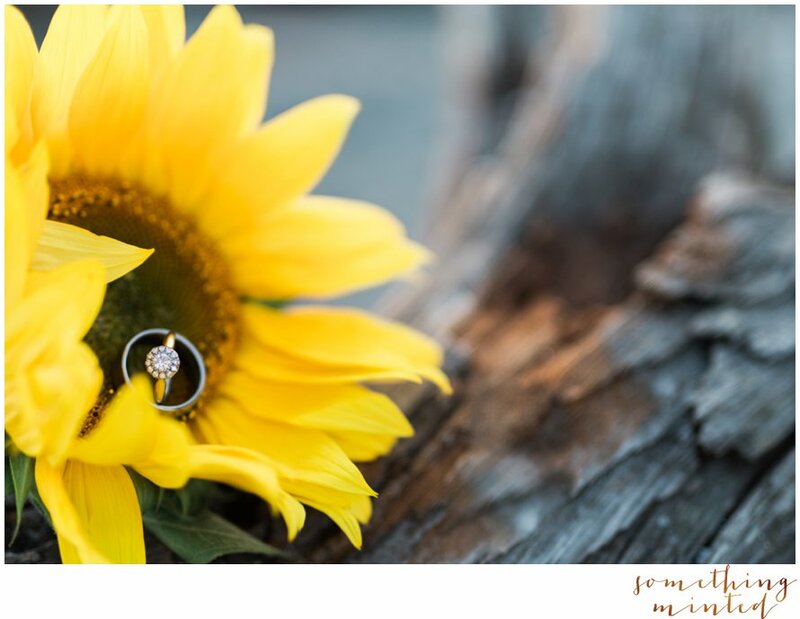 It was at that very place Zach proposed to her. 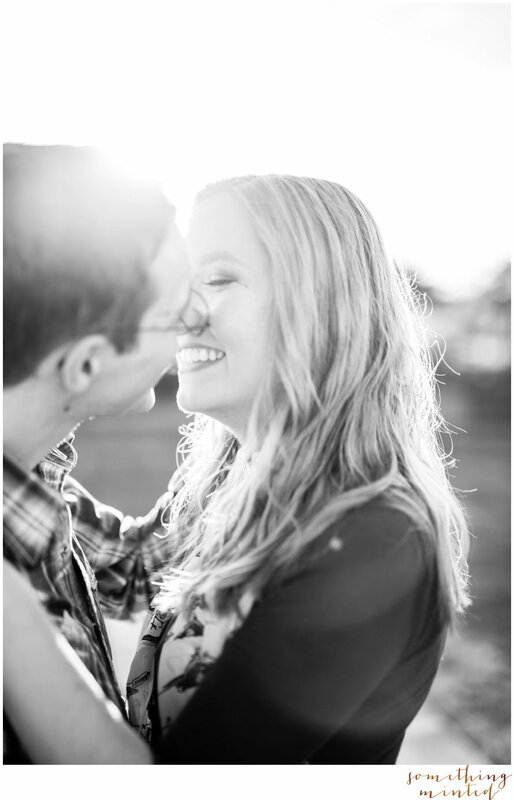 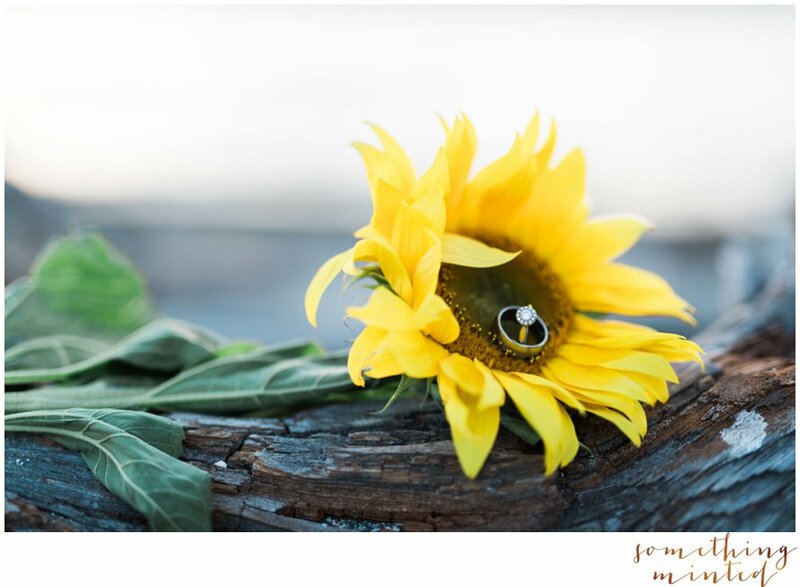 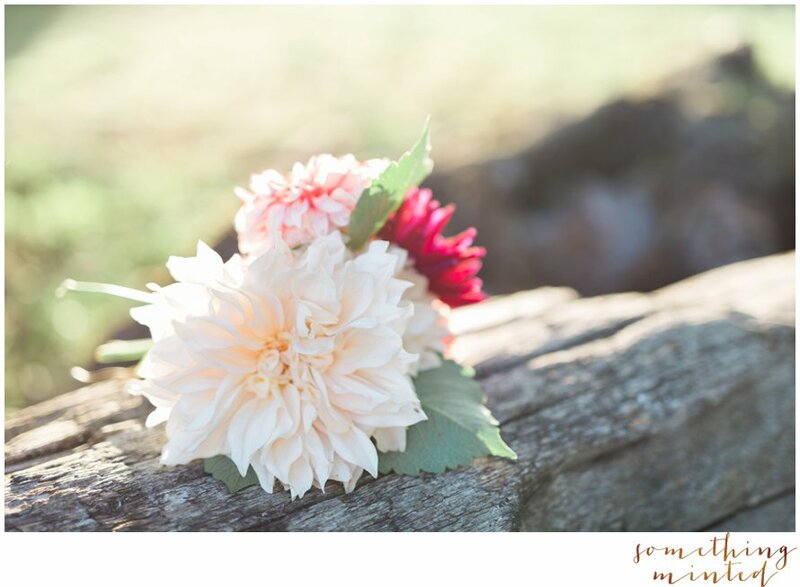 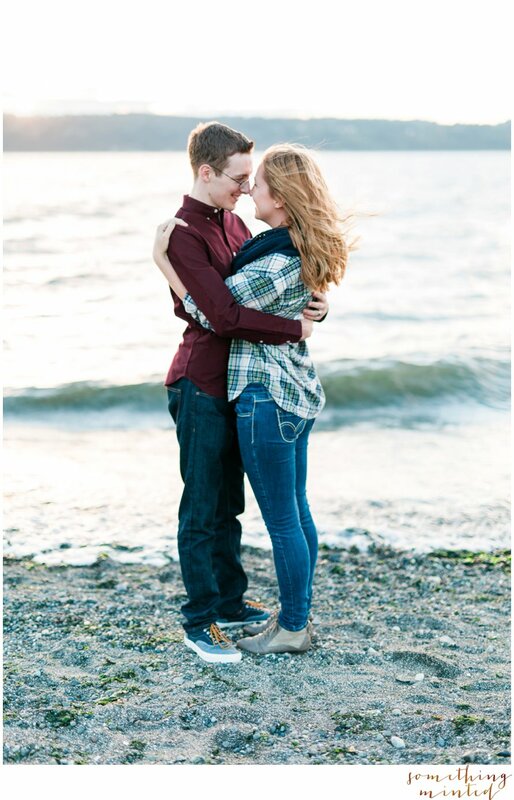 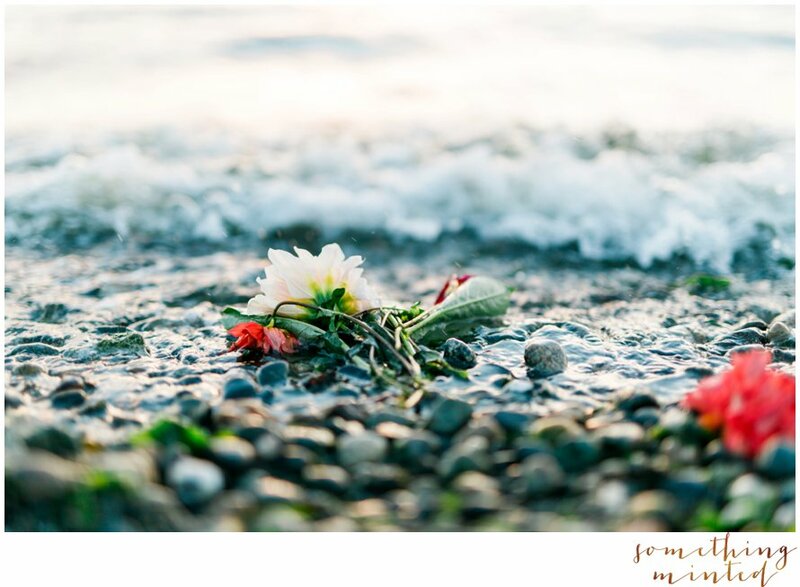 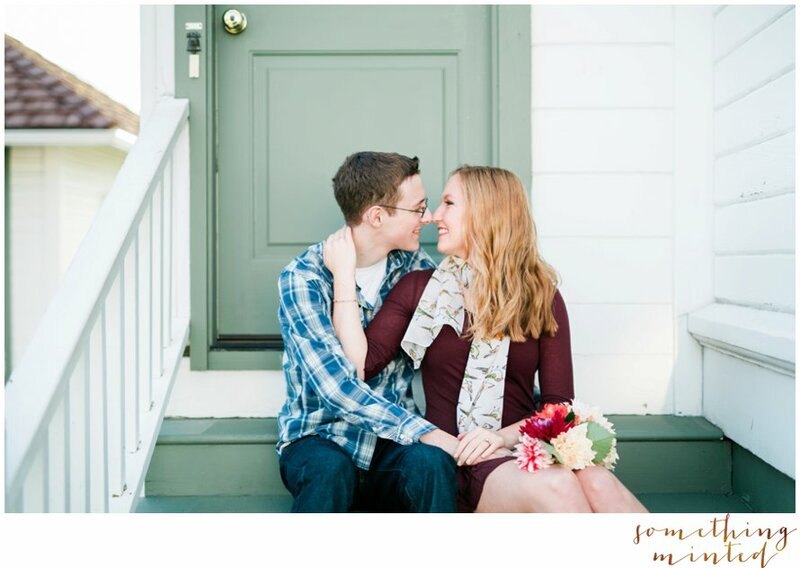 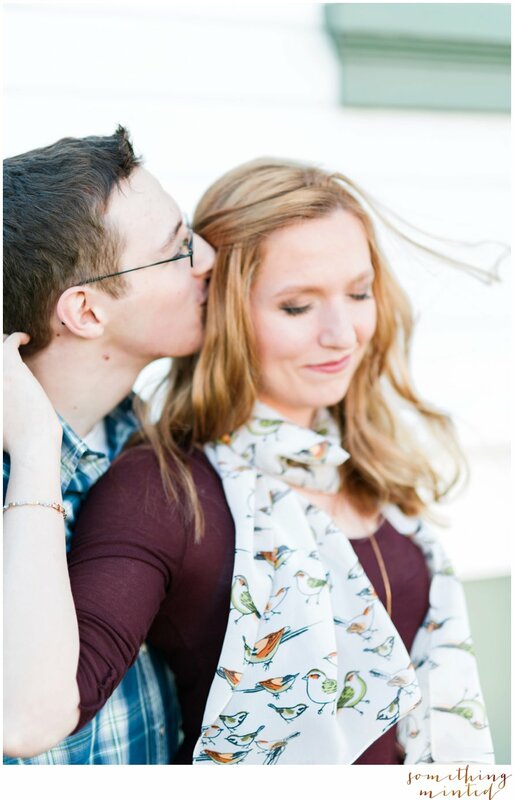 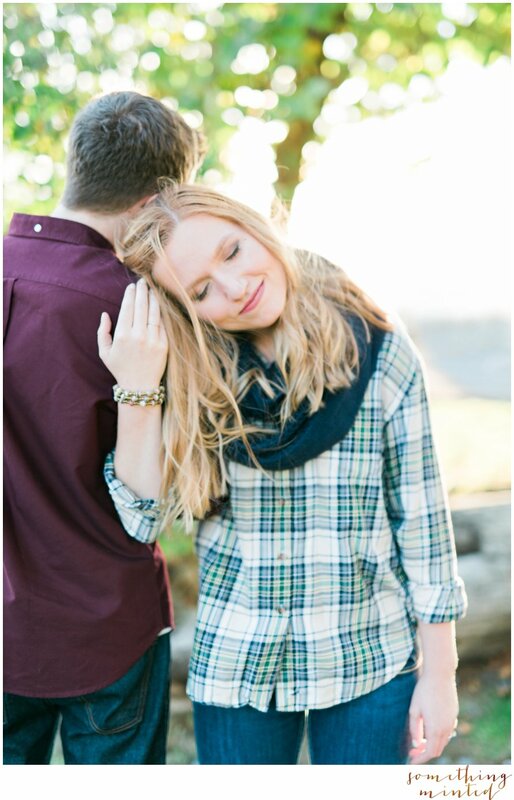 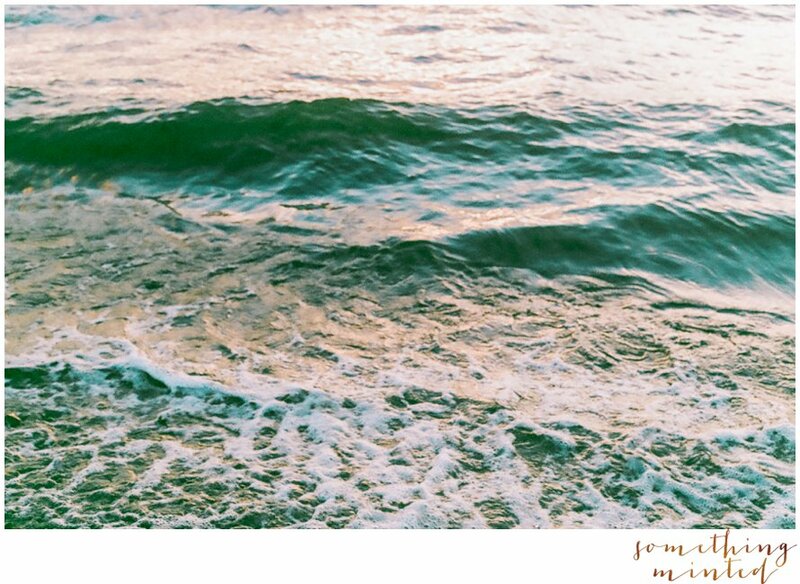 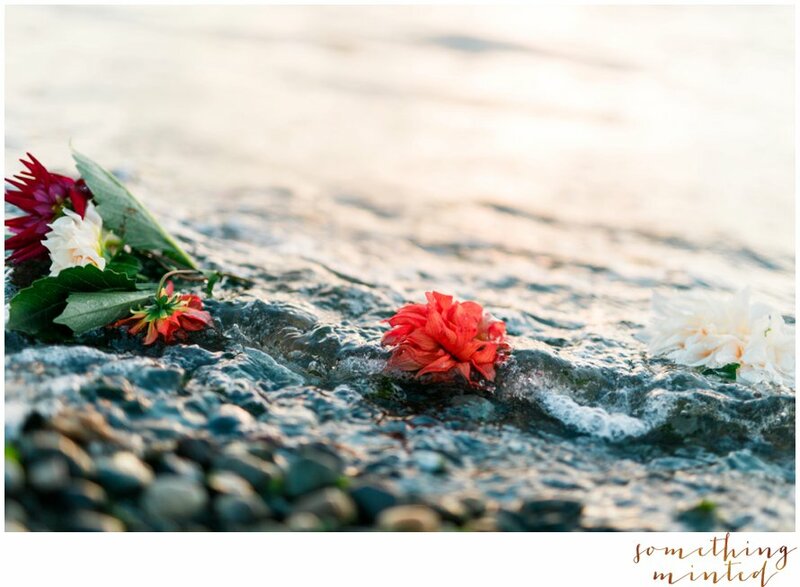 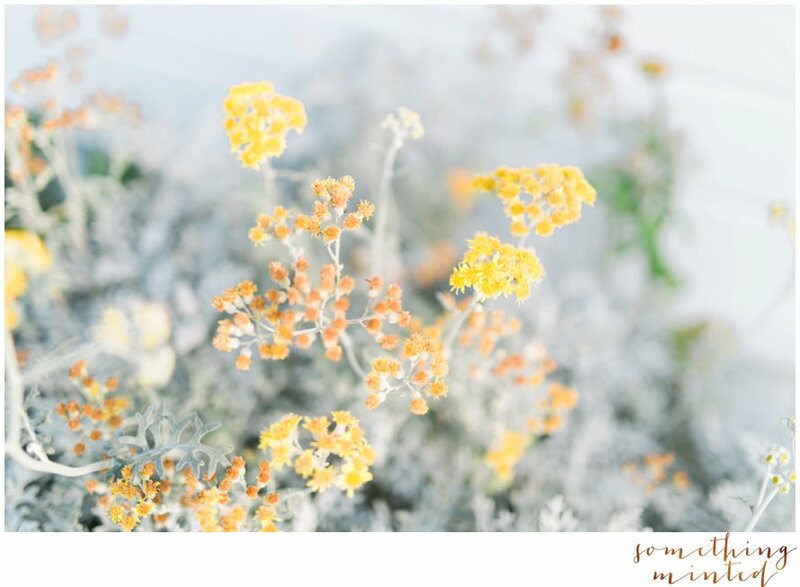 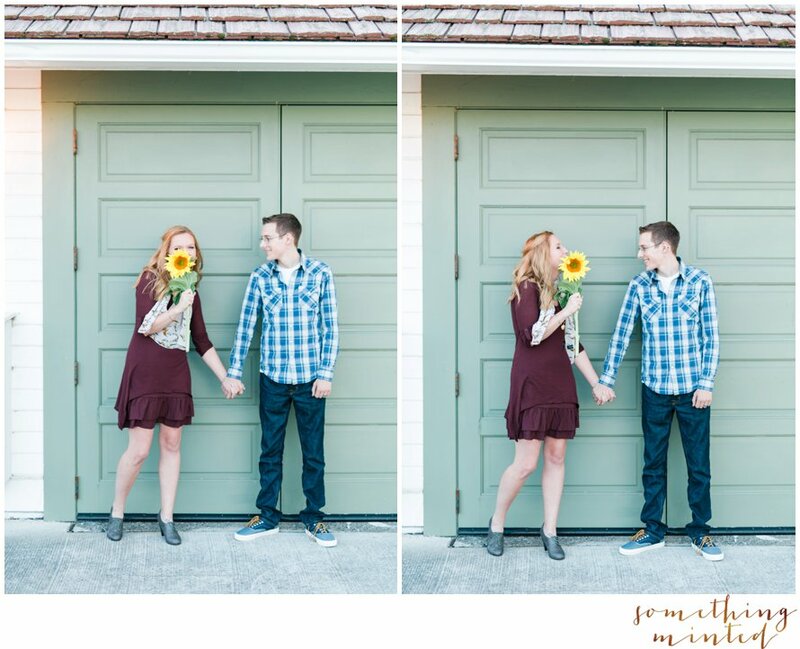 Holding their engagement session along the shore was meaningful in so many ways. 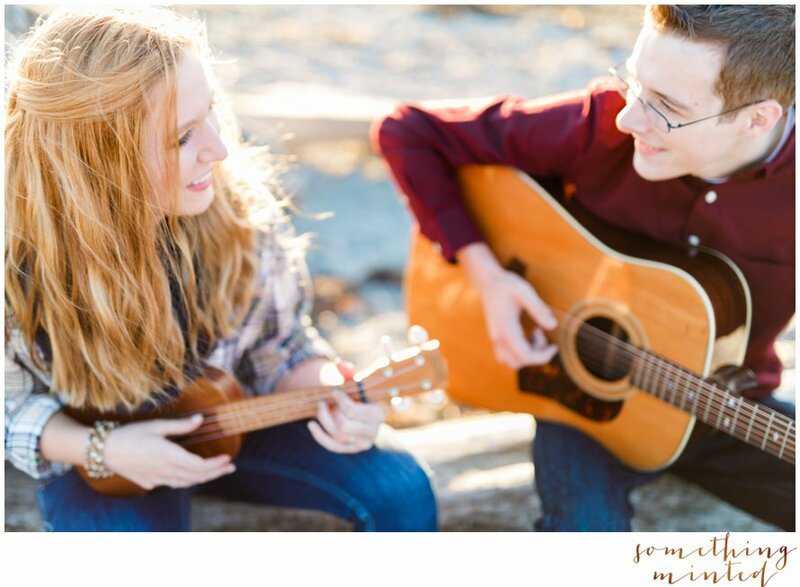 We spent an early fall evening in Mukilteo where the sun and soft music greeted us. 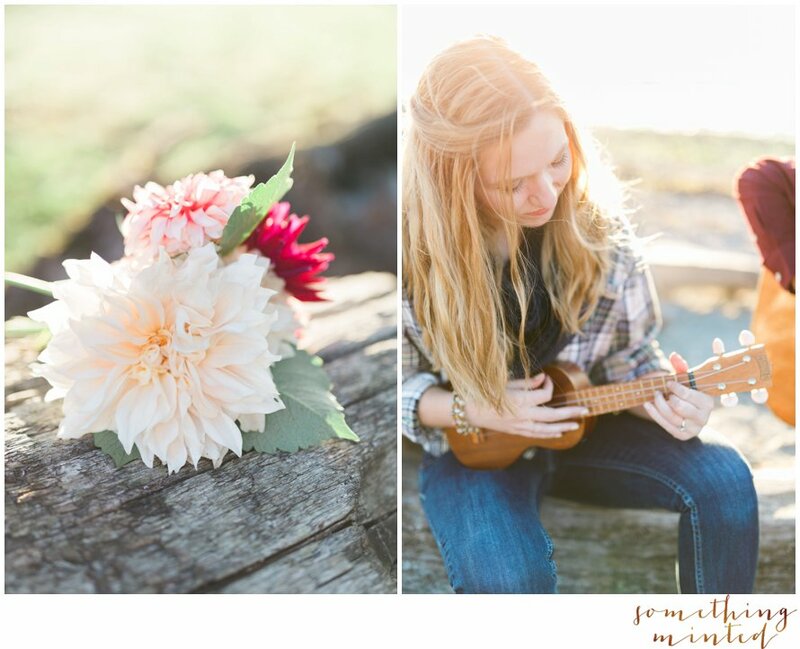 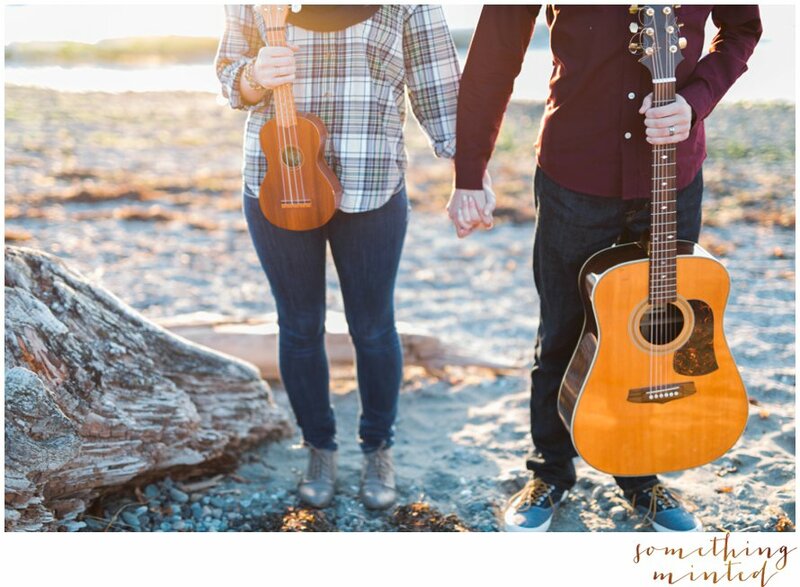 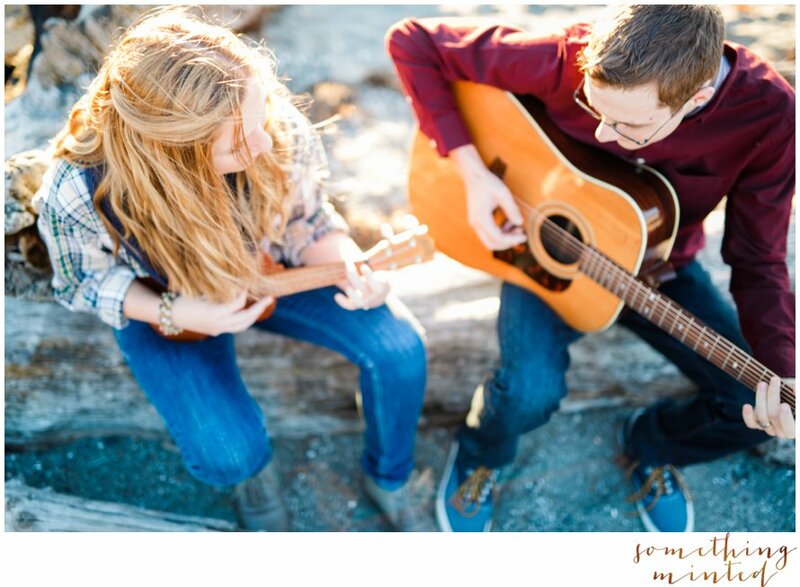 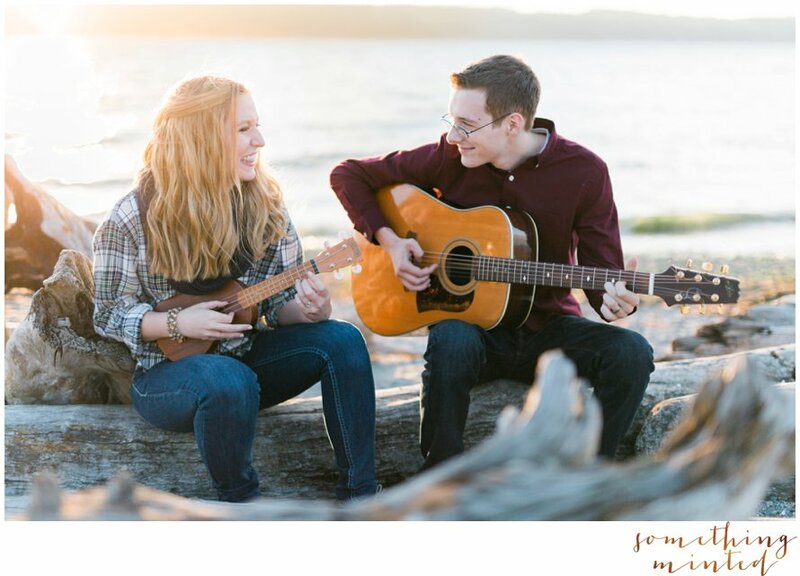 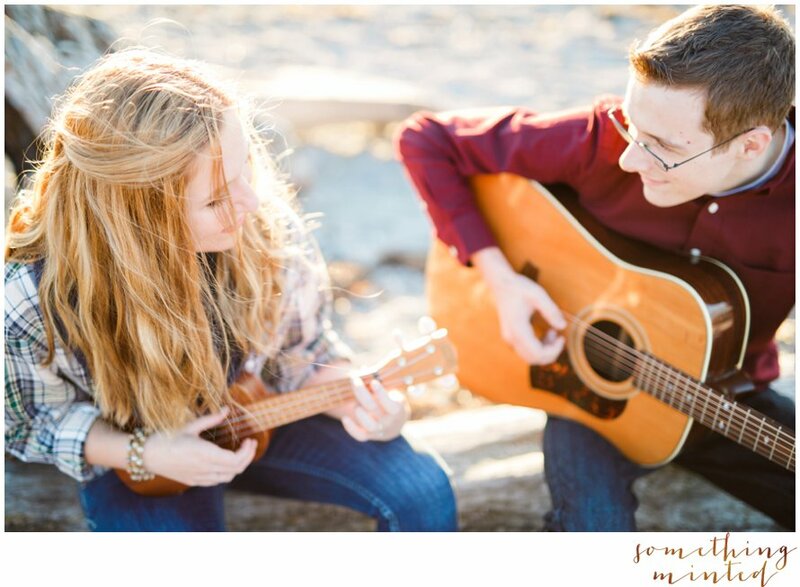 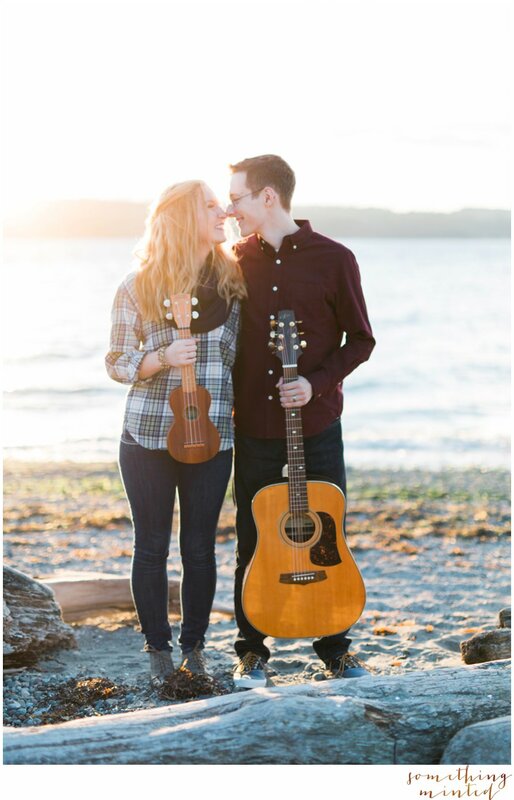 Sharing passions is an incredible thing, especially when they are as fun as playing the ukulele and guitar at sunset. 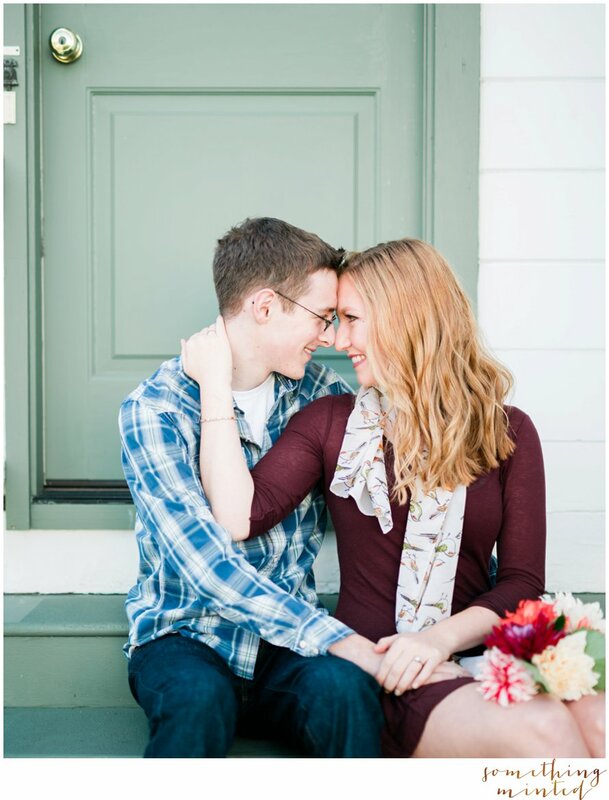 Cheers to the love these two share!